Hello there, I’m Patrick. 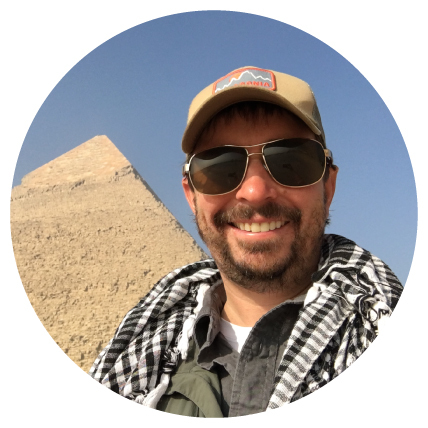 By day I’m a project surveyor with Harris Kocher and Smith Engineering, but here you can find some of my personal projects and learn more about me. 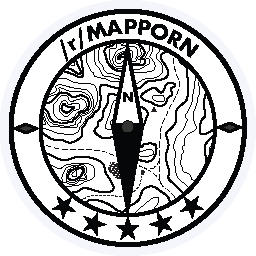 In my spare time I moderate the subreddit /r/MapPorn. This is a popular place for maps on the web. The subscriber count has recently crossed over 400,000 users. In addition, I created a popular monthly map contest on /r/MapPorn for users to submit and vote on original content. I also have a weekly contest on Twitter where users have to guess where a map or satellite image is located. I also like to participate in OpenStreetMap. I attended the 2018 State of the Map conference in Boulder, Colorado. I also attend occasional Map-a-thons to help map areas for humanitarian purposes. This is a fun way to do what I love and help people at the same time.